Nobody likes to look at their cat litter box. 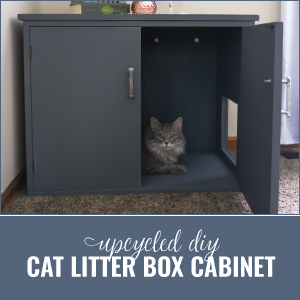 Turn an ordinary thrifted piece of furniture into a new litter box cabinet with just a few steps and hide that unsightly thing for good! This month’s thrift store challenge was born out of necessity! Nobody likes to talk about the downside to owning cats, and that’s the litter box. We have always had a laundry room to hide the cat box in, but in this house our laundry room is an unfinished space in the basement. There is a big hole next to some of the ducting in that room and I worry that our trouble makers would find their way into the wall through that hole. So we have been keeping the litter box in our 2nd bathroom. The problem? When we have guests over, they have to deal with a litter box in the bathroom with them. It’s definitely not ideal and it’s something that has bothered me since we moved in. 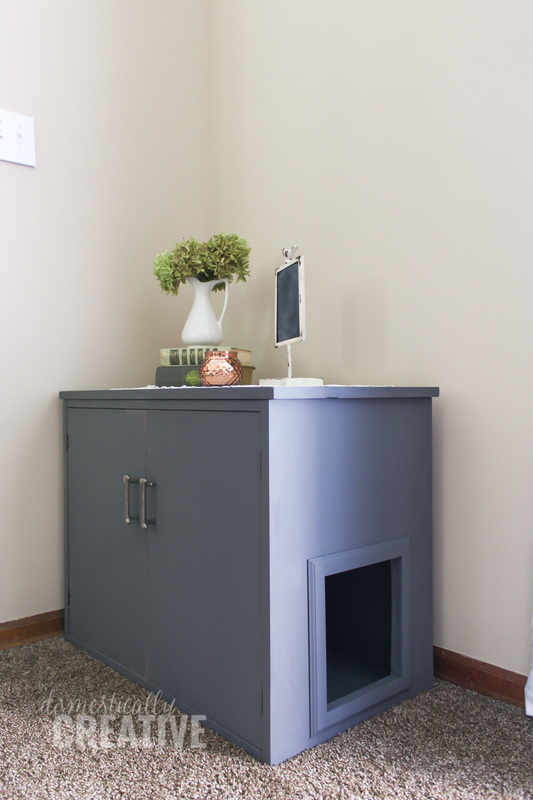 So for this month’s thrift store challenge, I decided to take a thrifted cabinet and turn it into a stylish place to hide the litter box–a litter box cabinet. See the full tutorial below! 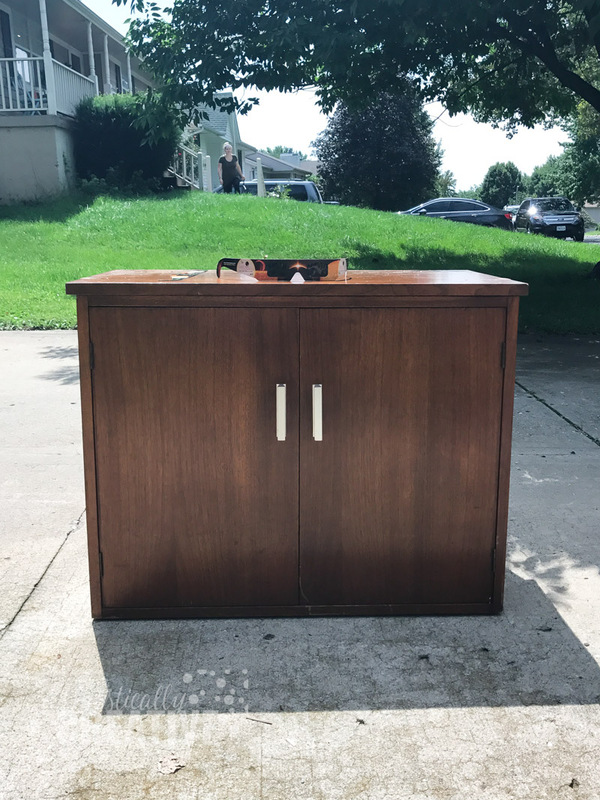 My thrift store cabinet was at one time in it’s life the base to a hutch. The top was pretty banged up and it had some ugly hardware that had to go. And yes, in case you were wondering, those ARE my eclipse glasses. What better time to do a little DIY project than during the eclipse? 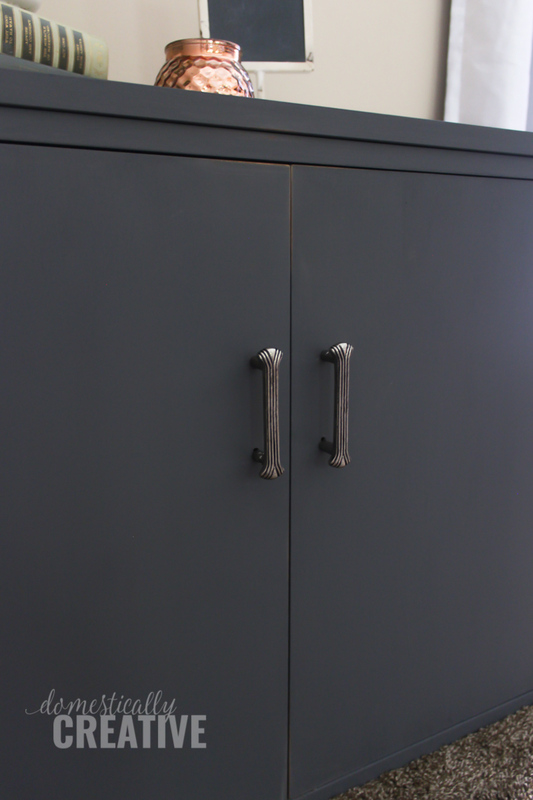 The first thing you’ll need to do is decide how big of an opening you will want, and which side of the cabinet it will go on. Once that’s decided, measure and draw out with pencil where you will make the cuts. Then, using the drill and 3/4″ spade bit, drill a hole in each corner of where the opening will be. This way you can get the jigsaw blade in to start cutting. Carefully cut out the opening with the jigsaw. If it’s not perfectly straight, that’s ok! The trim later will hide it. Then, on the back of the cabinet, drill 4 evenly spaced holes across the top for ventilation. 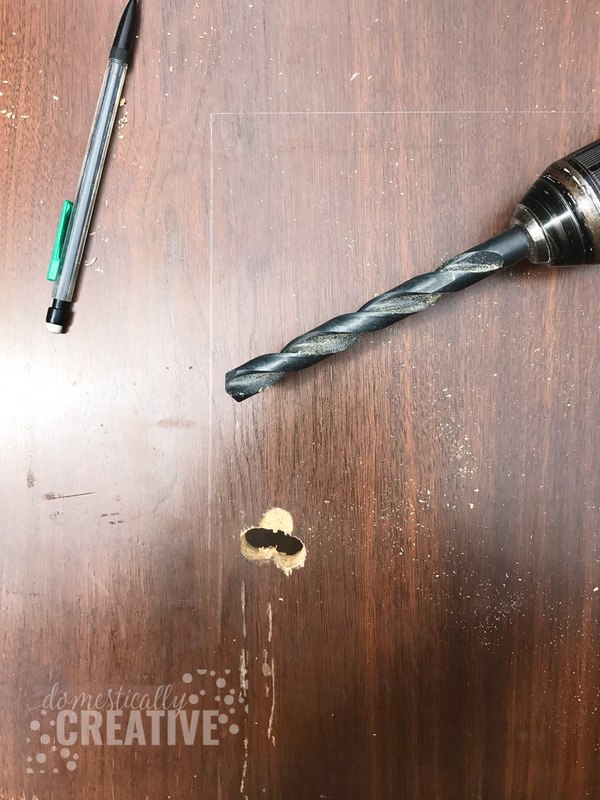 Use the 3/4″ spade drill bit for this. 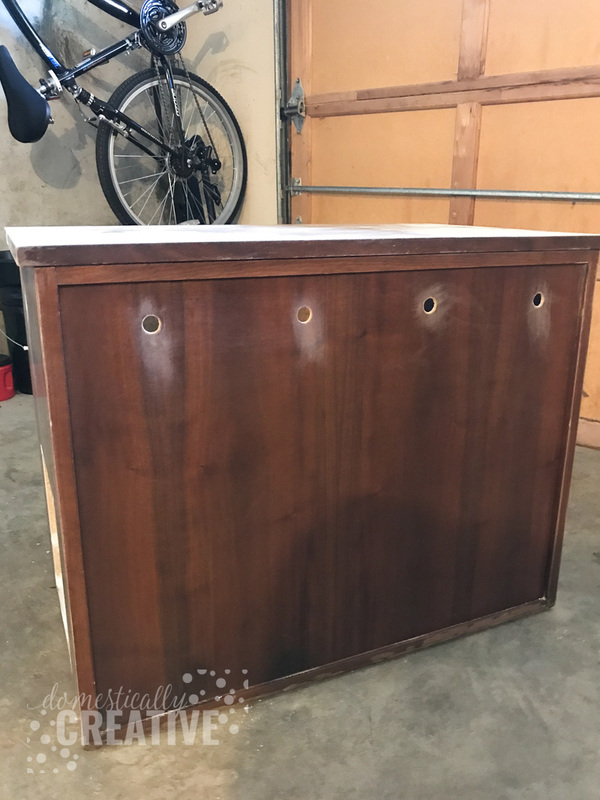 Depending on the condition of your thrifted cabinet, you may or may not want to sand down the entire thing. I gave each side a quick sanding, but spent a little more time on the top. Also make sure you sand the inside edges of the opening you cut so that your cats don’t get snagged on a jagged area! Next, using the miter saw, cut the trim pieces to fit around the opening. 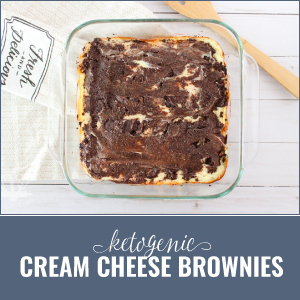 You’ll want to cut the corners at 45 degree angles so they fit together snuggly. 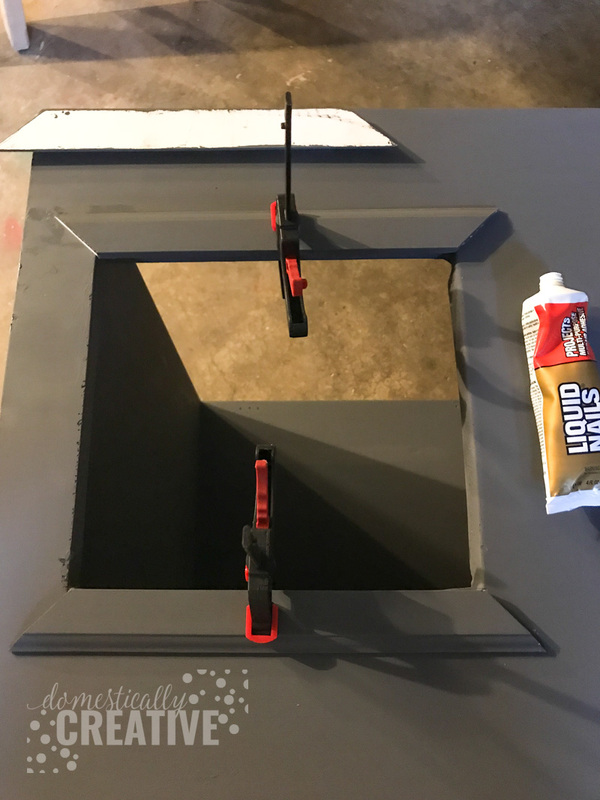 Using the liquid nails, glue down each piece of trim around the sides of the opening. Use clamps in all 4 corners to keep them in place until the glue hardens. Fill in any gaps in the corners with wood putty. Then give the entire thing a coat or two of chalky paint! 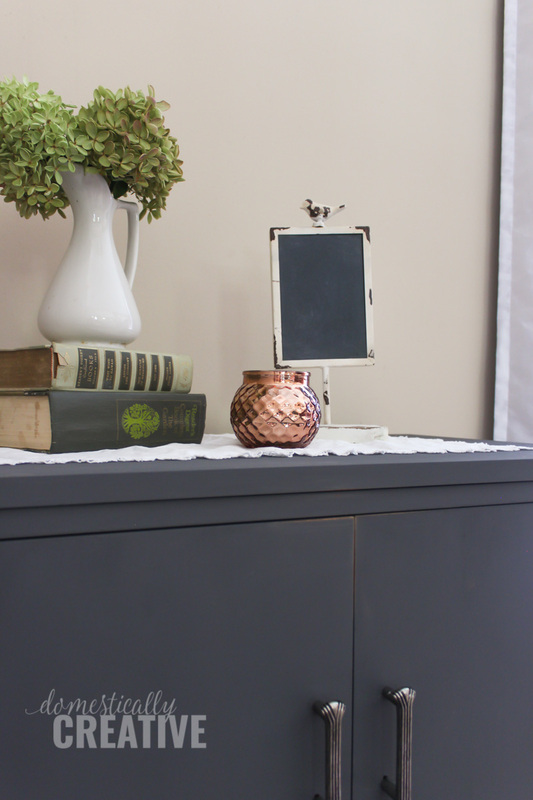 I chose a dark bluish gray for this project because it’s going in our living room. It will be a nice contrast to the wood planked end table I made over last Summer. Once it’s painted and dry, seal the entire thing with a clear creme wax. The last thing I did was replace the existing drawer handles with two new ones from Hobby Lobby. I love their selection of hardware! Of course, William immediately had to go inside and inspect the new litter box cabinet. I think he approves, what do you think? 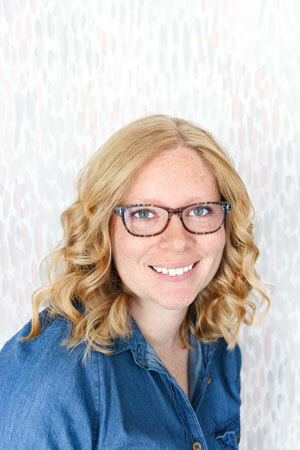 « Welcome to the New Domestically Creative! That is a genius idea!!! 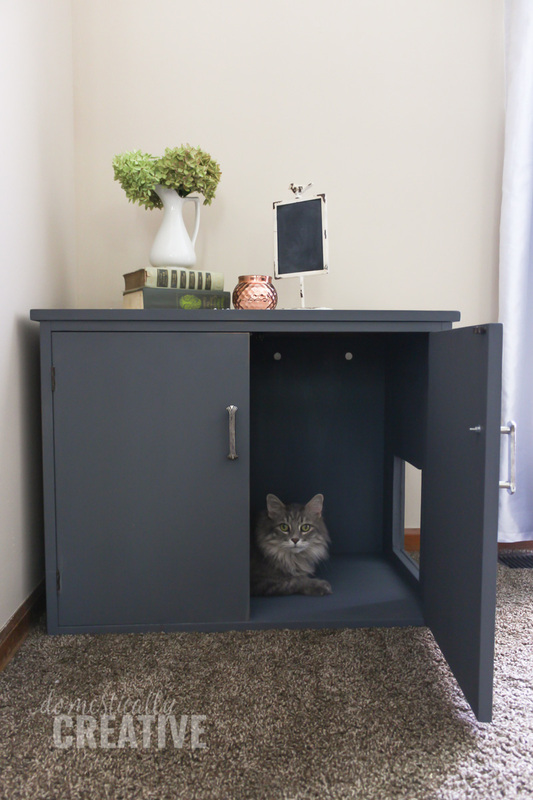 I love that it looks like regular furniture, but hides all the cat litter – I needed one when we had a cat! Great job!! AND, your new look and theme look AWESOME!! It’s nice to have it disguised now! And thank you! Well this is brilliant! I’m going to start looking for a cabinet like this for my daughter. She has the messiest cat ever and this will help contain the little he tracks out of the box. Plus, like you said it’s so much prettier to look at. I love the idea of the vent holes at the back. And being able to keep the top off the litter box makes it easier for cleanup too. Brilliant!! This is awesome. I have been brainstorming doing something like this for our cat. Its perfect! I so love this idea!! I definitely want to try to make one for my cat. I hate looking at the litter box and this is a great way to keep it out but hidden!! Thank you Michelle! Yes, it’s a downfall of having a cat for sure! The struggle is real with cats and their litter box! I love, this so much! At our previous home, we had the litter box in my craft room. Since we have two cats, we have two litter boxes! 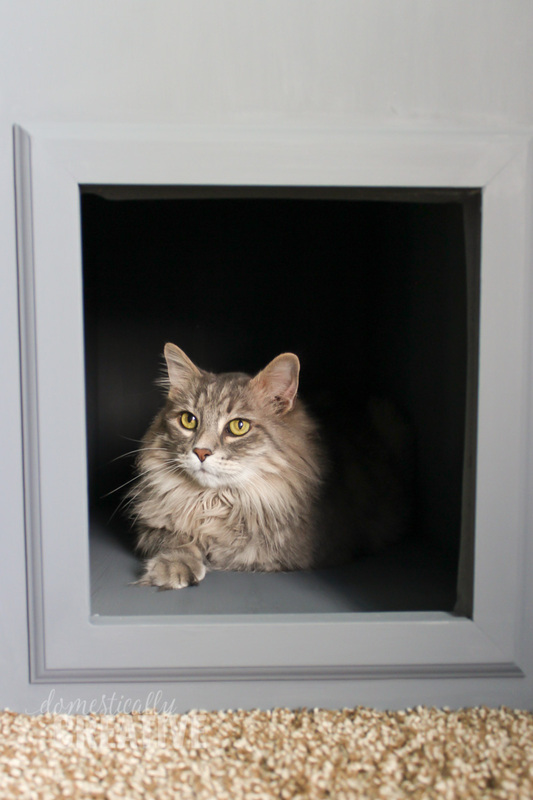 When we were shopping for a home, finding a good spot for their litter boxes was part of the conversation. Now they are in the laundry room but it’s right off the garage where we enter the house so… I would love something like this to disguise reality. We had it in our laundry room off the garage at our last house too! And yes, the placement of it has been a hot topic in a lot of the houses we’ve looked at recently lol, but now we don’t have to worry! Wow! I don’t have a cat, but I sure know a genius idea when I see one! 🙂 Love how you finished it out with trim and new hardware, it’s beautiful and functional! What a cool idea! Our box is in my laundry room, I wish we had something like this though to cover it. It’s way too tight in there for a cabinet though. William is super handsome by the way. He looks just like my fluffy kitty! Pinned to my pets board. Thank you Kim! He has to make sure he gets in to as many blog pictures as he can! This is fabulous. It’s stylish and sleek and your kitty looks very happy! We are lucky that we have a laundry room big enough for our cat boxes. (we have multiple) I have always thought these were the greatest idea for boxes and your came out really nice. I think he just loves it! OMG I’m loving this! It’s giving me motivation to try something similar for my pup (making a little bed). What color paint did you use? I just LOVE that color! This is great. I really hate having litter boxes around and “hide” mine in the bathtub. This is even better. It looks like Willam approves. What a beauty he is. It’s really the downfall of owning cats! I’m so glad to have ours out of the way now, plus it gave me a new surface to decorate lol. 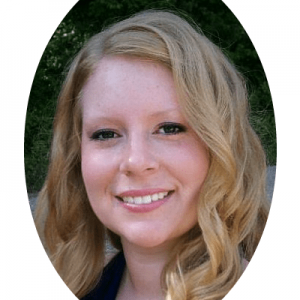 Great project Amanda! I could totally use one of these! Genius idea! I really love this one. 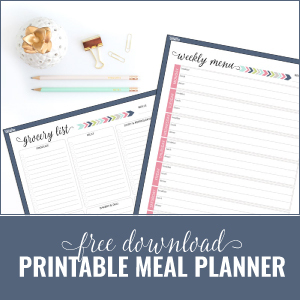 I have pinned – would love to do this when we move. Was a nice surprise to scroll down, and see a bunch of other upcycles too!